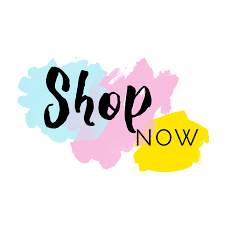 It’s the perfect time to purchase products you’ve had your eye on, while earning more for free! Shop: For every £45 you spend (before shipping and handling) you’ll get a FREE exclusive Sale-A-Bration reward. 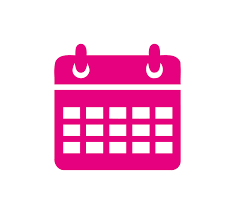 Earn even bigger rewards when you spend £90. Join: During Sale-A-Bration become a demonstrator for just £99 and choose £170 worth of Stampin’ Up! products. Or get £170 products PLUS the exclusive Craft & Carry Tote for just £125. Click here to find out more. Host: Need another excuse to get together with friends? Just host a qualifying party during Sale-A-Bration and earn £20 more Stampin’ Rewards! 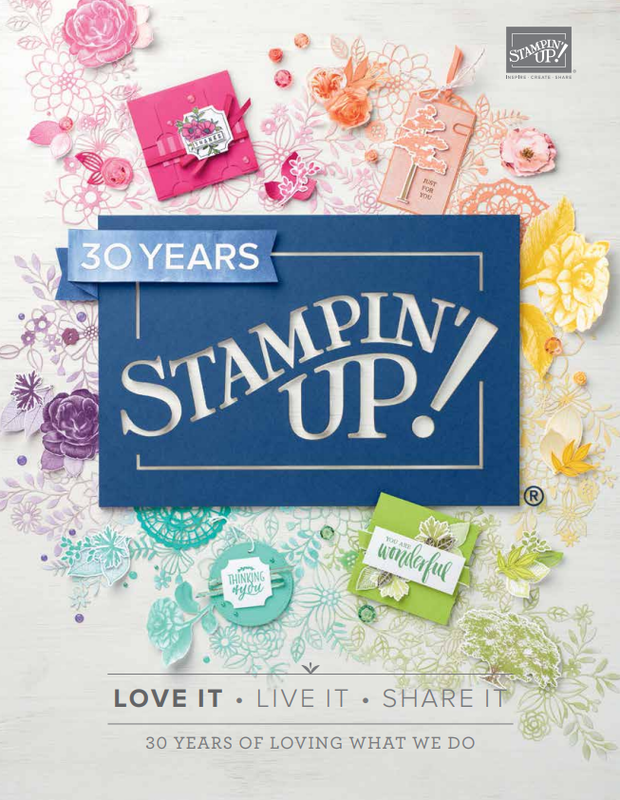 You can even apply your Stampin’ Rewards towards your Starter Kit. Sale-A-Bration items are available to see via my online shop page as from the 3rd January.